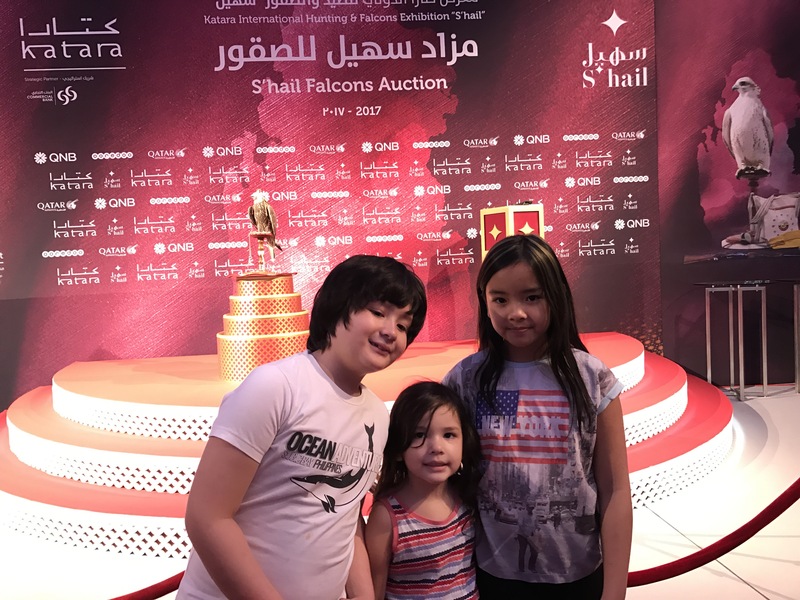 Falcons in Qatar – Turknoy Travels 100! “Be motivated like the falcon,hunt gloriously. Be magnificent as the leopard, fight to win. Spend less time with nightingales and peacocks. 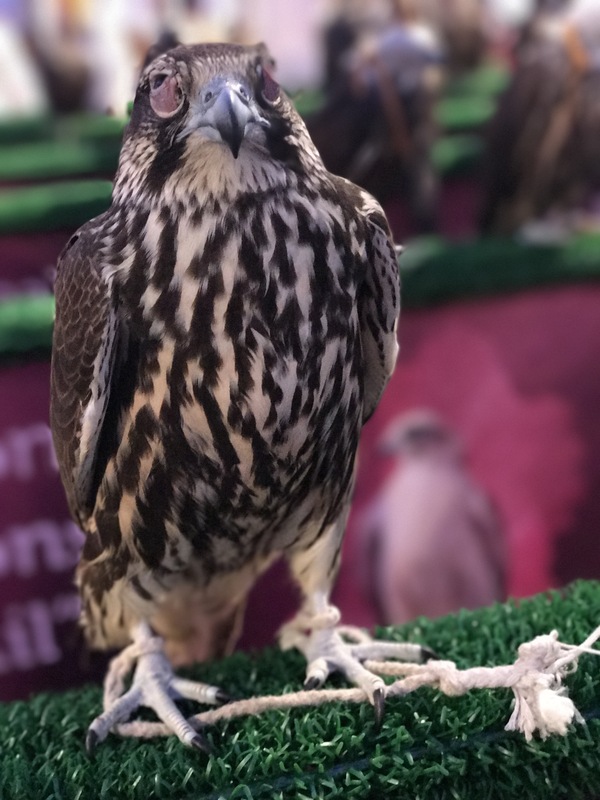 One of the ‘touristy” thing to do in Qatar is see falcons. There are falcon shops located in some of the Souqs where in local and tourists hang out. 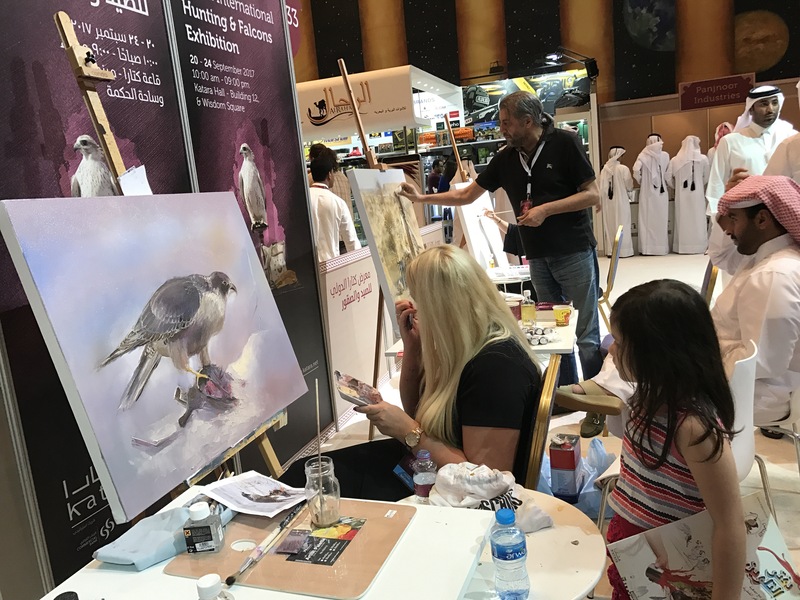 Falcon hunting is also a popular sports. 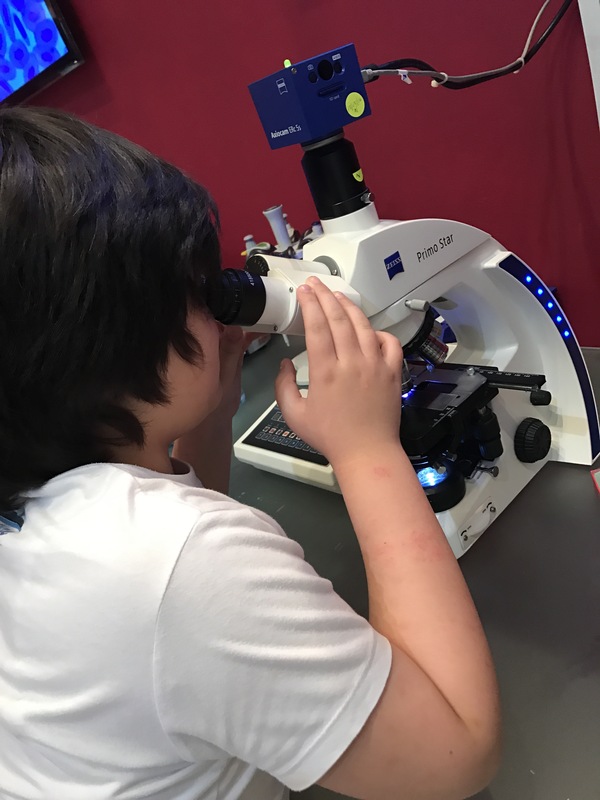 As a homeschooling family, we seek to attend to events like this to be able to see locals mainly and to learn about anything – science, art, philosophy (to hunt or not to hunt), politics and sometimes, hunting weapons like guns and knives, real up close. 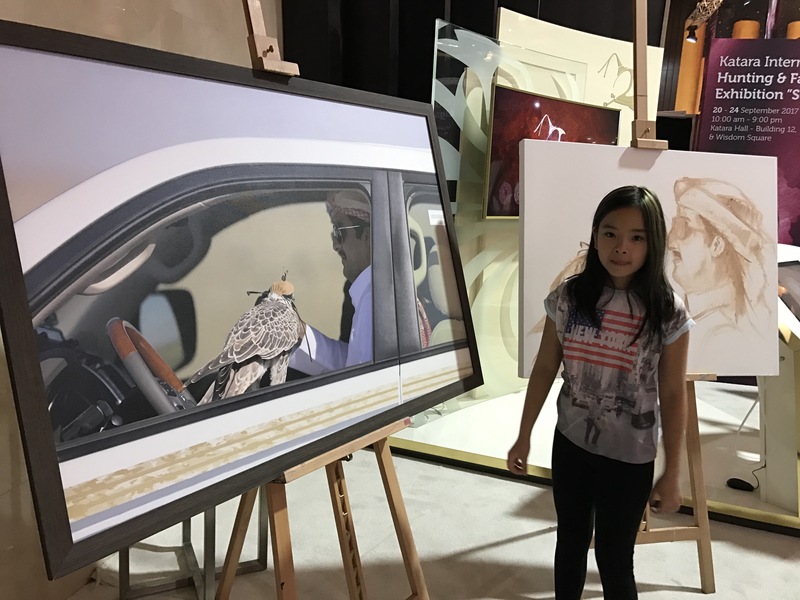 This year ‘s Katara International Hunting & Falcons Exhibition gave our family lots of fun activities. 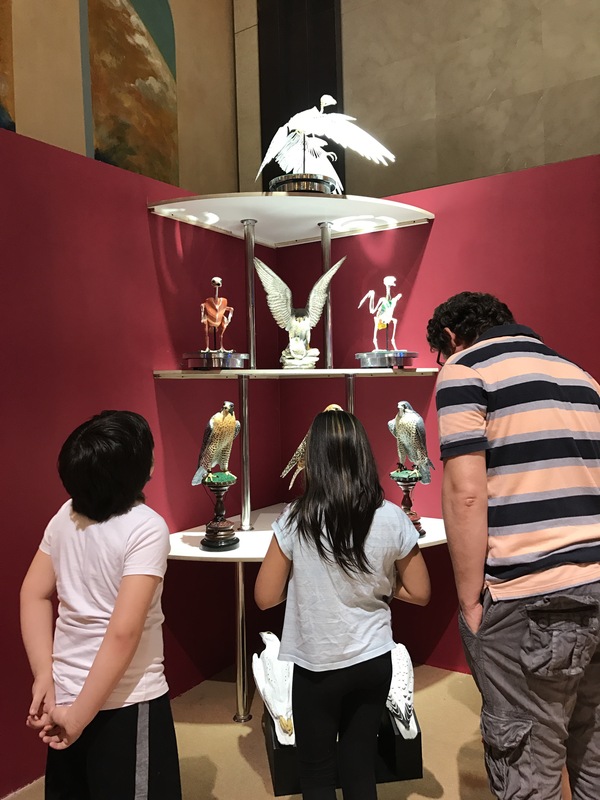 Crowded with locals, we enjoyed all exhibitions, most of them hand ons even for kids. And of course, lots of falcons. 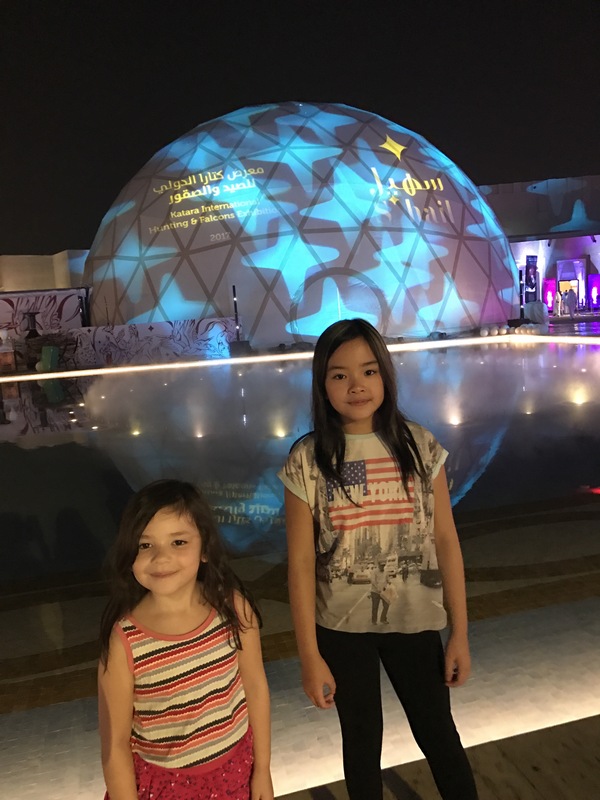 Would you attend a hunting exhibition with kids?